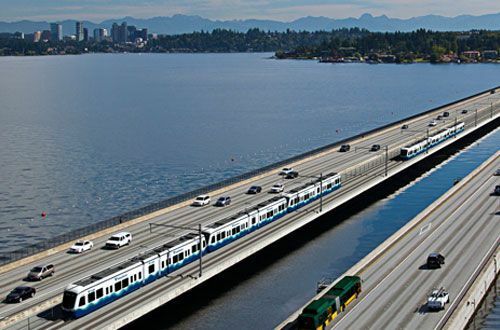 Our city is on the rise, and Seattle’s planned projects continue the strategy of smart growth. Space for Meetings and Plenty of Hotel Rooms, too. Additional convention center facility to double current footprint, and adjacent 1,260-room Hyatt Regency Seattle. 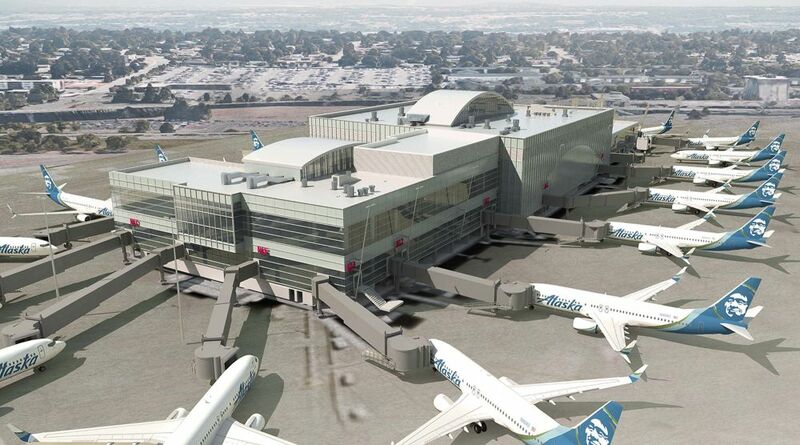 $1.9B invested to accommodate ever-growing volume of passengers, including new, larger international arrivals facility and expanded North Satellite Terminal. $54B committed to expanded regional light rail and rapid bus system spanning more than 60 miles north-south and 30 miles east-west. 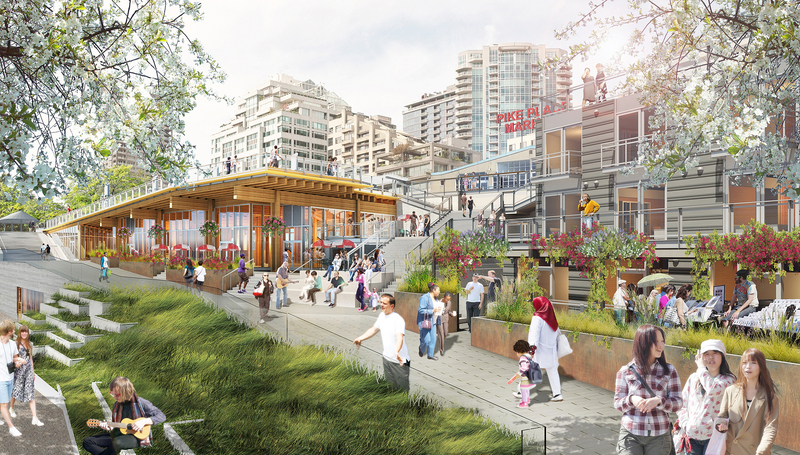 New parks, greenways, pedestrian promenade to be built on Seattle’s waterfront. Pike Place MarketFront expansion (with space for events) opened June 2017!